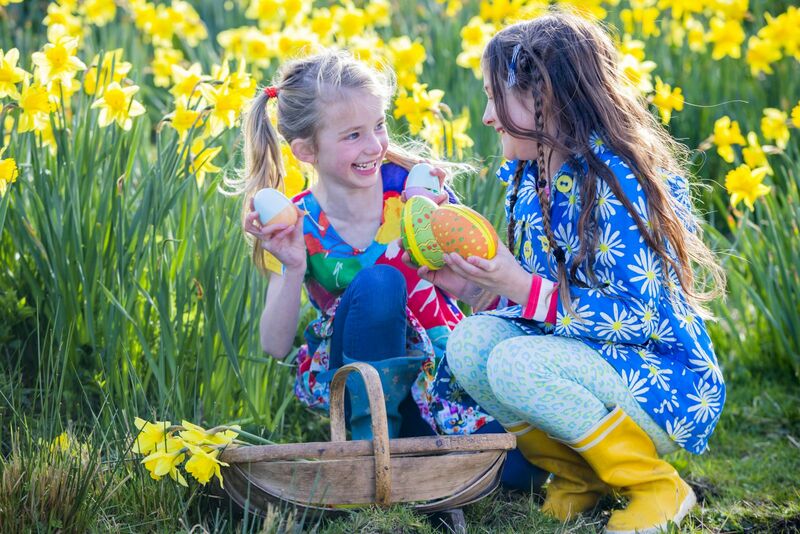 There’s no better time to get acquainted with Pensthorpe than at Easter when some of the reserve’s cutest and cuddliest new residents emerge, so go armed with wellies, a sense of adventure and be prepared for an Easter Eggstravaganza that provides fun for all the family. Gooderstone Water Gardens is Breckland’s enchanting garden with ponds and flowing waterways spanned by 13 bridges. It boasts beautiful grassy paths that lead to secret places – in fact, it’s the sort of garden children love, and admission is free! 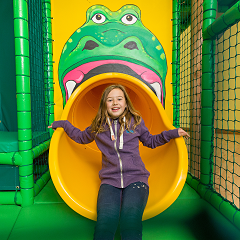 Amazona Zoo in Cromer is home to over 200 tropical animals, a large, well-equipped indoor play area, ‘Jungle Tumbles’ an outdoor adventure play area with jumping pillows and a lakeside cafe where squirrel monkeys and ring-tailed coatis perform acrobatics a few feet away. There’s an educational stamper trail where children can spot each animal and many feed talks too. Easter is always very special at Church Farm, as all the visitors can see lots of new baby arrivals. There will be plenty of newborn, woolly wonders to see in the Lambing Yard and bottle feeding sessions will be taking place throughout the day. You may even be lucky enough to see a lamb being born. Other new arrivals include the Easter Chicks who are cute, fluffy and are a perfect size to hold. Whilst you’re there, don’t forget to visit the fabulous indoor play area, go along the pedal tractor trail and hop on one of the tractor and trailer rides. 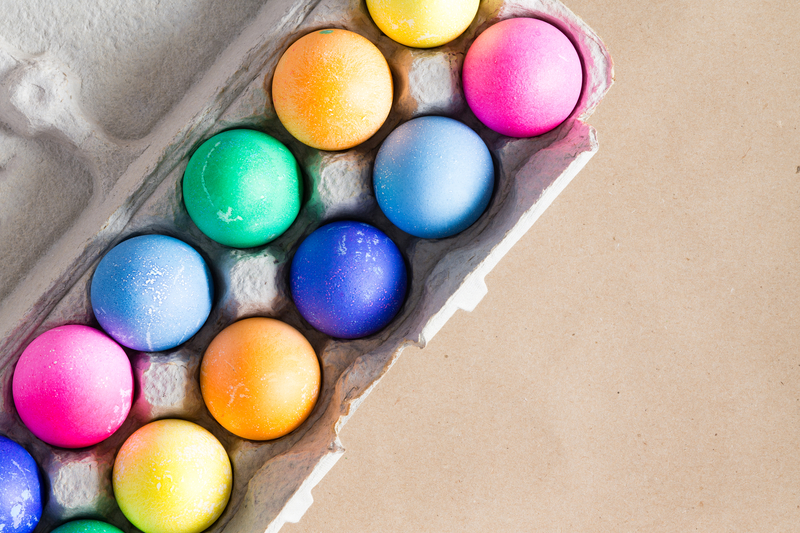 Easter at Holkham, from Friday 19 April to Monday 22 April, is always egg-citing and this year will be no different. There’s a hopping-mad mystery to solve where Rabbit has lost his hat and hopes you can help him find it. 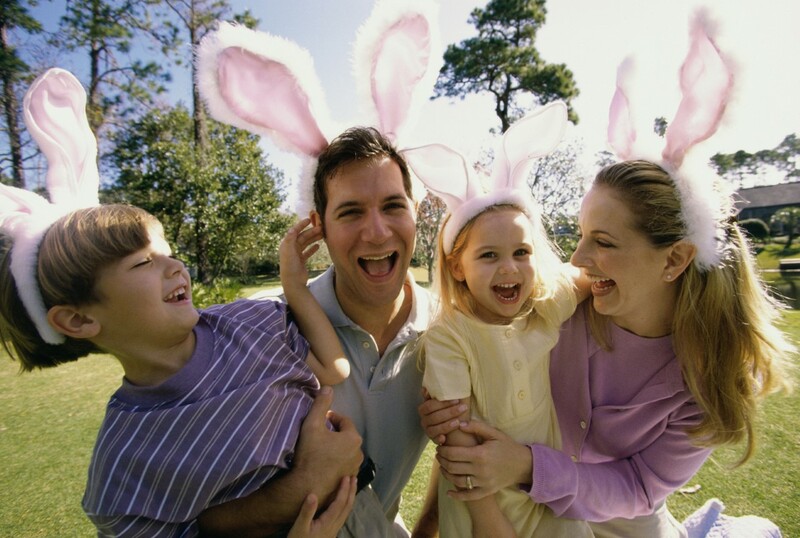 Fairhaven Woodland and Water Garden in South Walsham, in the heart of the Norfolk Broads, has a busy programme of special events during the Easter holiday. 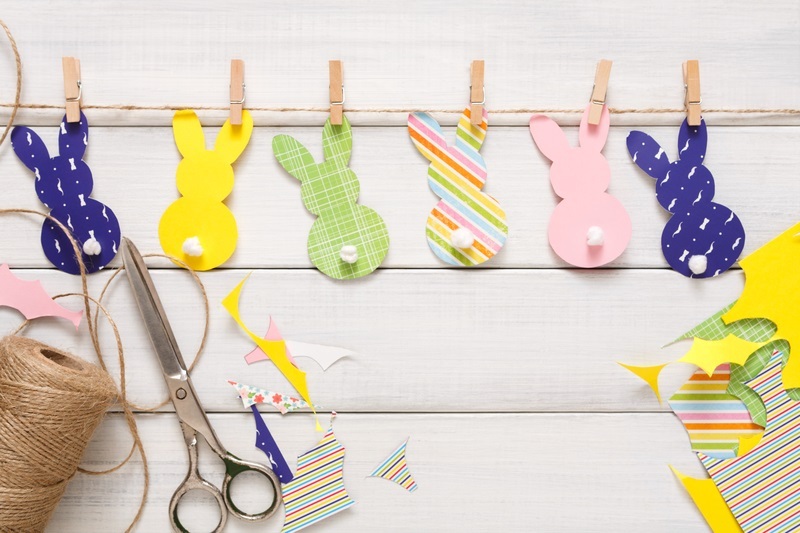 Hop aboard the Wells and Walsingham Light Railway’s White Rabbit Easter Trail, that will be running every day from 6 April to 22 April. Join Alice in Wonderland to hunt for clues down the line, on one of the four trains that will be running daily. 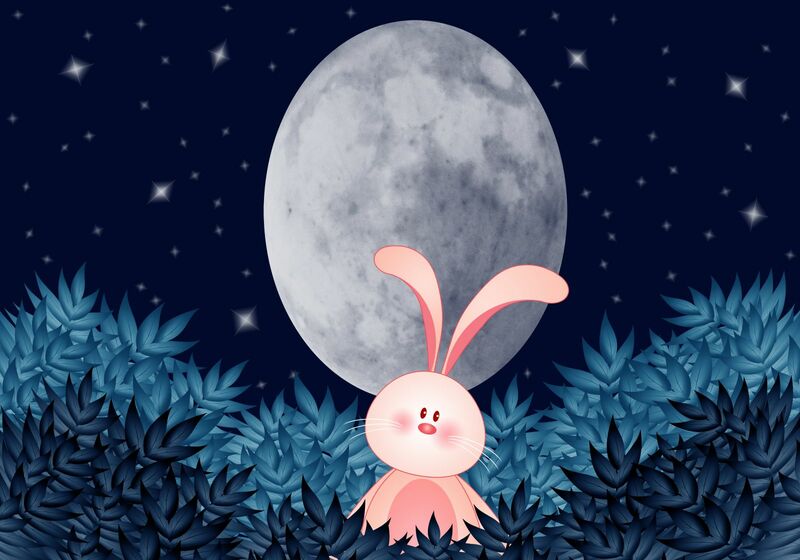 Enjoy a magical nocturnal treat with the little ones this Easter, as Little Angel Theatre take their stunning adaptation of Tim Hopgood’s picture book WOW! It’s Night Time to Norwich Puppet Theatre. Described as “the ultimate bedtime story” by The Stage, the show follows the adventures of a curious little owl as she discovers the wonders of night time - from the big, bright moon to the foxes deep in the forest. Catch the show from 12-13 April – it’s perfect for children aged 2-5 years. See www.puppettheatre.co.uk or ring 01603 629921. 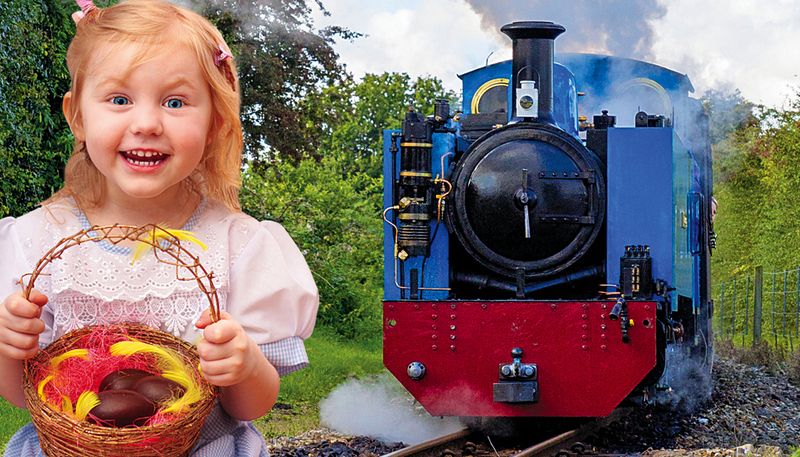 Hop on board the Easter Eggspress at the Bure Valley Railway over the Easter school holiday, from 6 to 22 April. 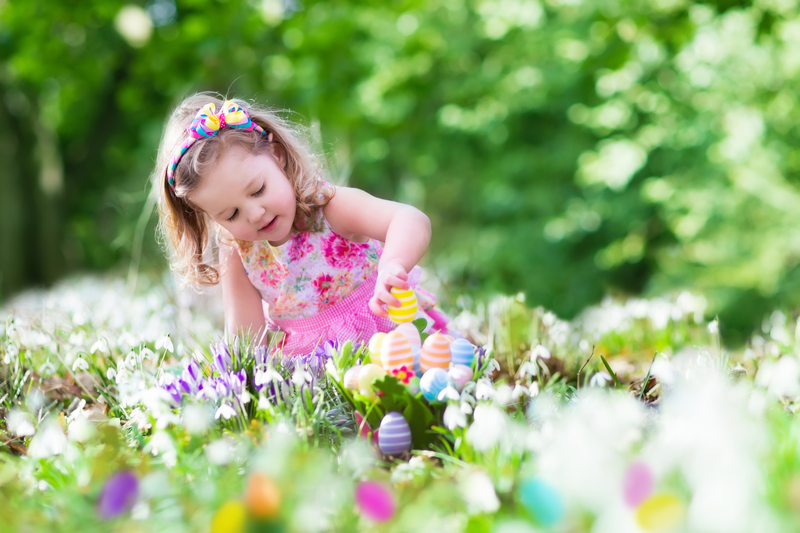 An egg-citing day is promised for all the family and a free Easter Egg will be given to each child that completes the Easter trail. 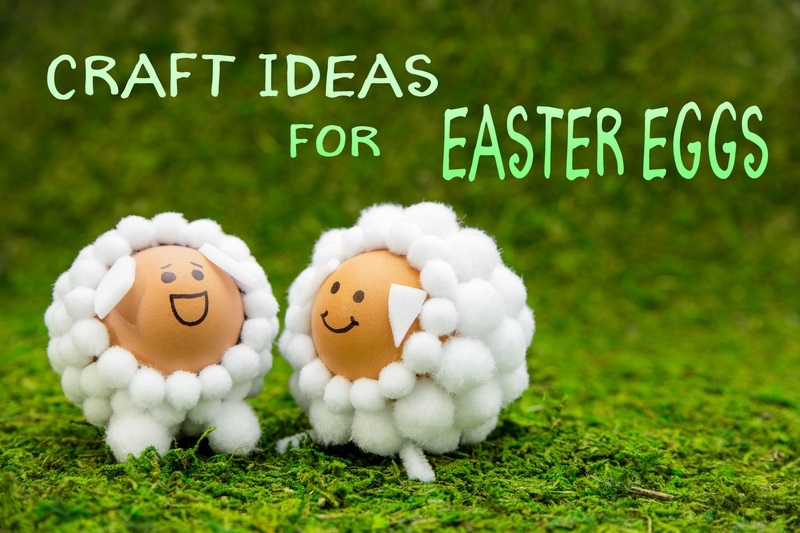 In addition, colouring activities and a decorated Whistlestop Café add to the Easter themed event. 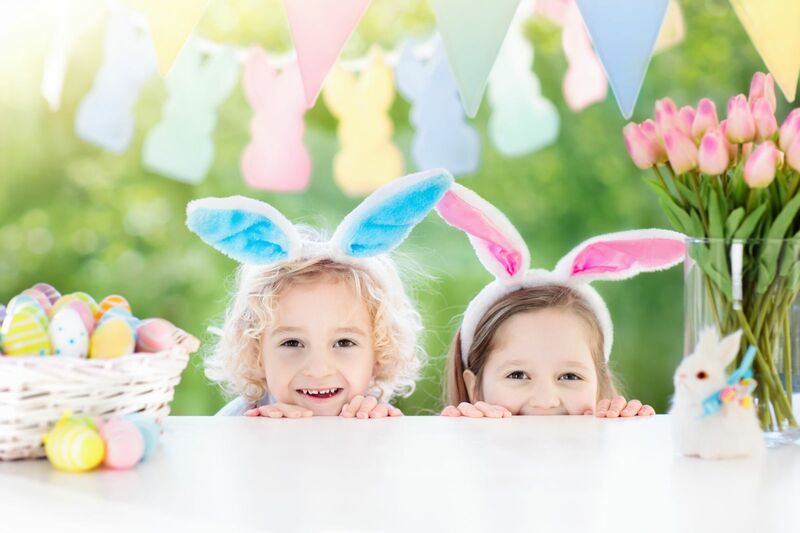 Children can uncover clues around Hoveton Hall gardens to win their prize in an Easter Treasure Hunt from Friday 19 April to Monday 22 April. 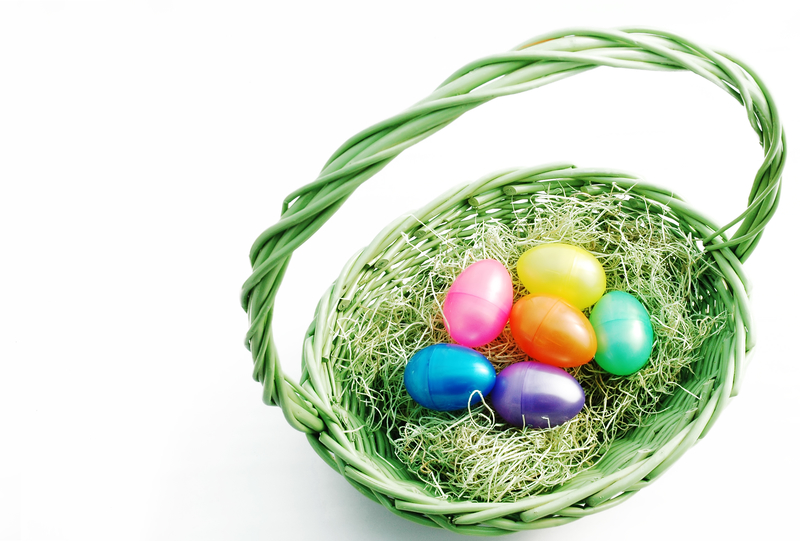 The Easter Treasure Hunt is included in the entry to Hoveton Hall Gardens which costs £7.50 per adult, £4 per child aged 4 -16 years and the under 4’s go free. There’s plenty of family fun to be had every day from Saturday 6 to Monday 22 April at the Blickling Estate. 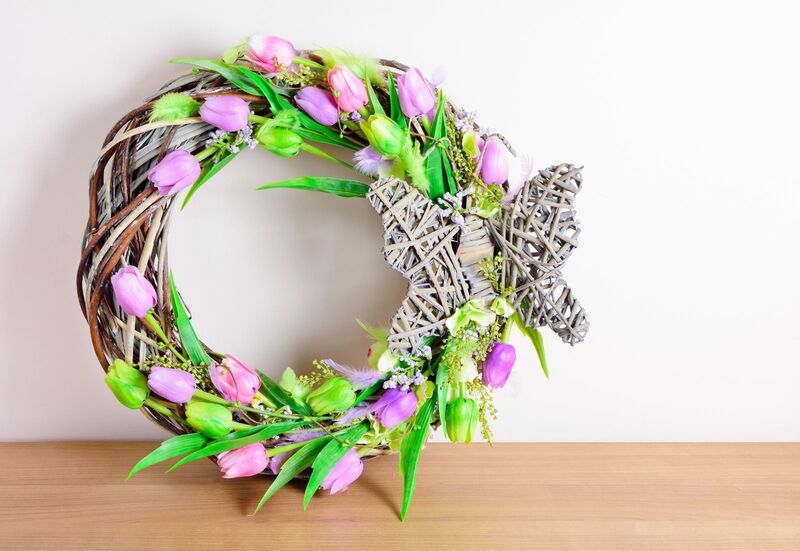 Children will be able to take a closer look at the butterflies and moths found at Blickling as they celebrate the spring awakening and enjoy a delicious Cadbury’s chocolate treat when taking part in the Easter nature adventure around the colourful garden. 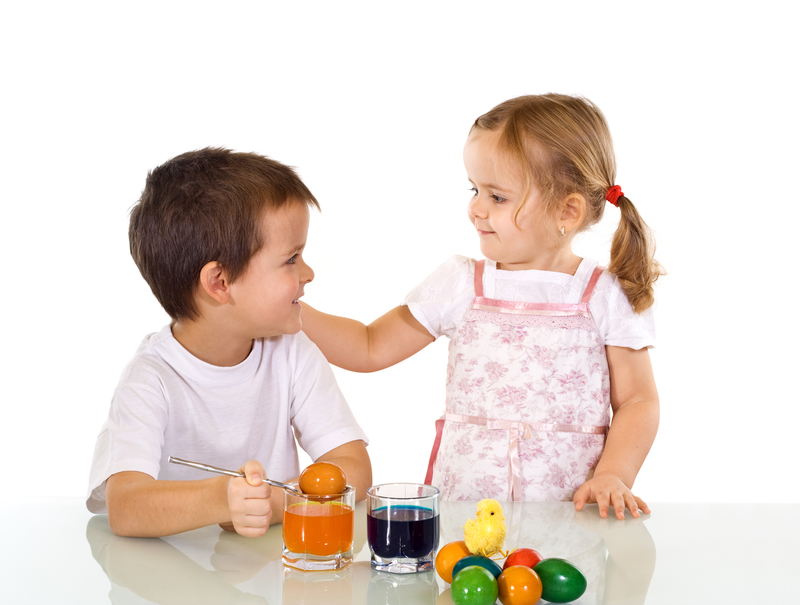 Easter chocolate sales make up 10% of Britain's annual spending on chocolate. 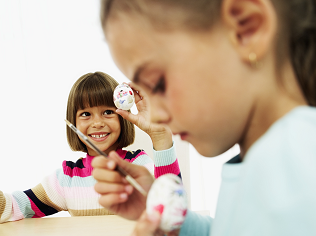 The UK chocolate Easter Egg market is worth in excess of £220 million. If you laid all the Cadbury Creme Eggs made in a year from end to end, it would stretch from Bourneville, Birmingham to Sydney, Australia. 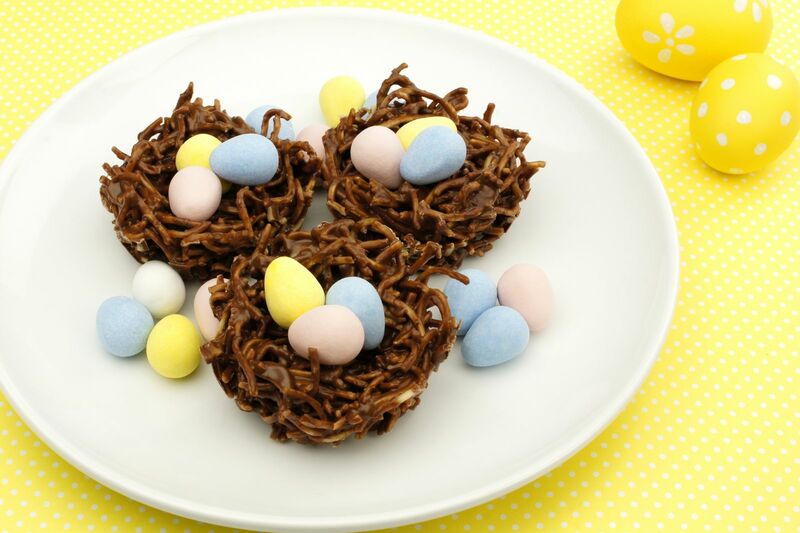 Easter is the second most popular time of the year for eating chocolate. J.S. 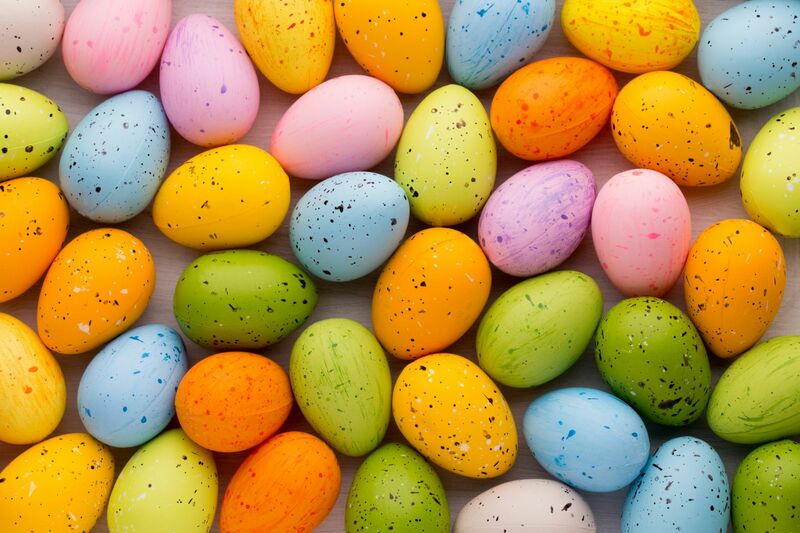 Fry of Bristol produced the first chocolate eggs in 1873.